Formaldehyde is a scary word for most people. It’s a type of volatile organic compound that is found in many common household goods – most often associated with preserving bodies in morgues. Formaldehyde is a type of volatile organic compound (VOC); a chemical compound that will turn into vapor at room temperature, where it can be . It is categorized by a strong pickle-like smell. It’s a known hazard to human health, and is best avoided if possible. But sometimes it’s not possible to avoid all items containing chemicals in our lives – even when choosing sustainable products. However, we can take careful steps to limit our exposure to these chemicals. Bamboo is an excellent green building material. It’s fast growing, sustainable, and really beautiful. Bamboo floors are a wonderful choice when renovating or building new. But even these sustainable floors contain a bit of formaldehyde. 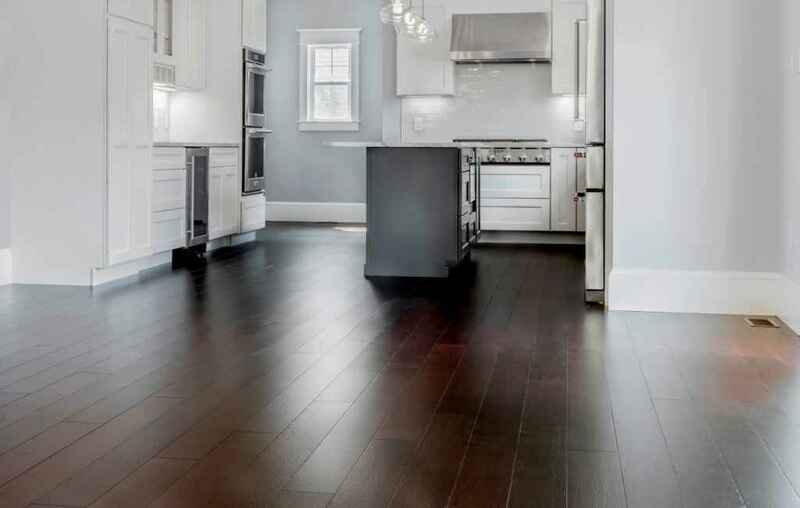 Small levels of phenol-formaldehyde resin and urea formaldehyde are used in the production of strand woven and engineered bamboo floors, but the amount is so minute that it is non-toxic. It’s about the same amount that you’d find in the other items that listed above. 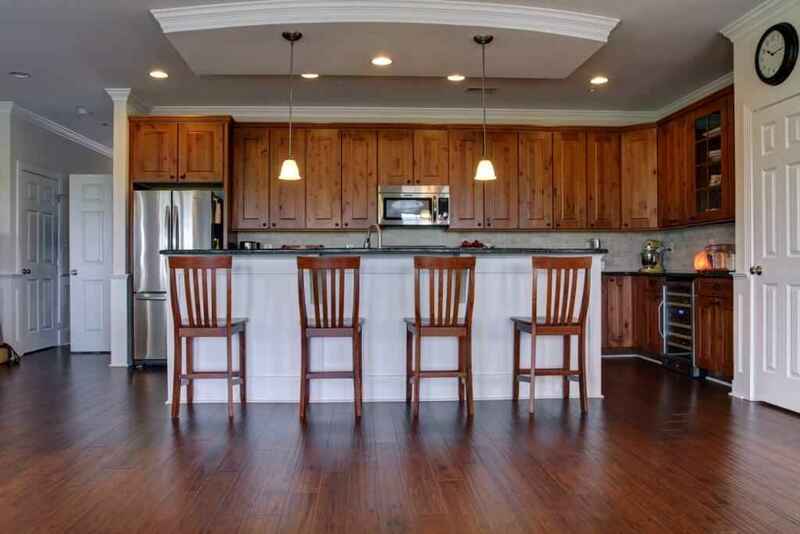 Most likely, you’ll see retailers selling “formaldehyde-free” bamboo flooring. But even this is not 100% free of the chemical. However, it does meet the No Added Urea Formaldehyde (NAUF) standard. The European E1 standards for indoor air quality, which sets its levels for formaldehyde emissions at 0.1 parts per million (ppm), the level that the National Cancer Institute says can start to affect people in minor ways (i.e. nausea). This is a minimum for most in the industry. The California Air Resource Board’s Phase II standard for indoor air quality, which sets its levels at 0.05ppm (the strictest in the world). The Occupational Safety and Health Administration’s (OSHA) Air Quality Standards, which assess the safety of the bamboo floors for business environments. The Resilient Floor Covering Institute’s FloorScore, which measures the emission levels of formaldehyde and other VOCs in flooring. USDA BioPreferred, who offer a labeling system for biobased products. Greenguard Gold, which considers how safe bamboo flooring is for vulnerable groups, like children and the elderly. And when you get your floors installed, be sure to ventilate properly when installing and after it’s been installed. There are also a huge variety of houseplants that can help improve indoor air pollution, including removing formaldehyde from the air.